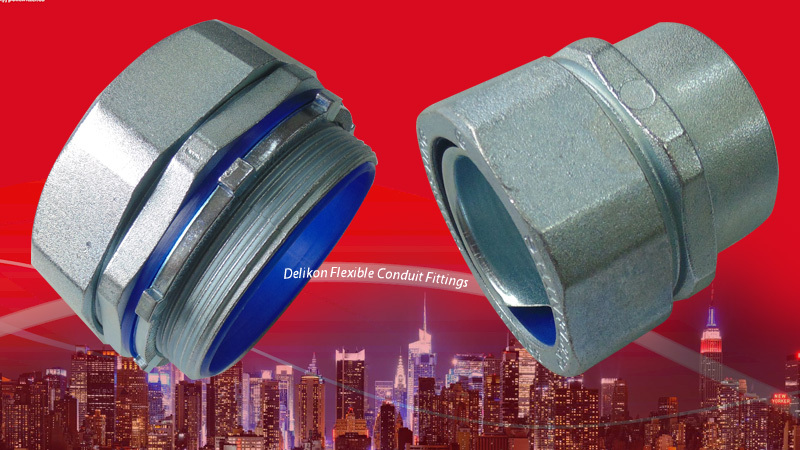 Delikon produces a whole range of electrical flexible conduit and fittings providing reliable cable management solutions for all kinds of cargo handling equipments and railway signal equipment. 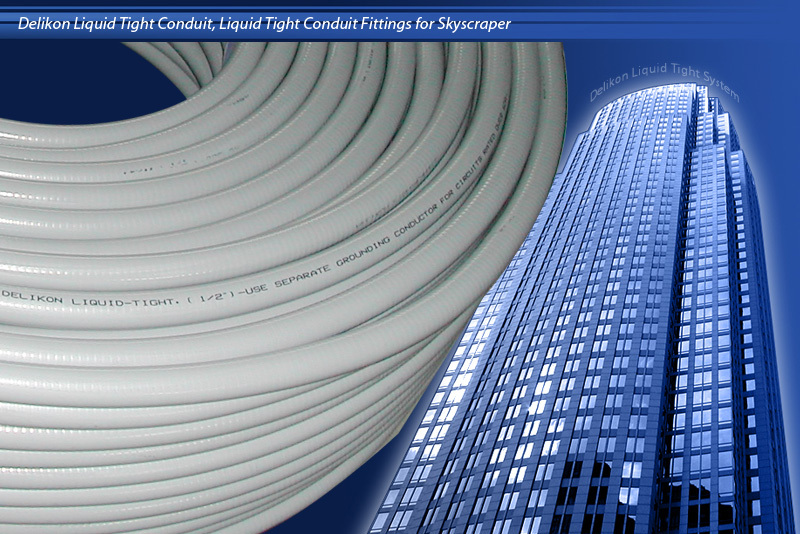 Latest technologies and good quality standards guarantee maximum performance and equipment availability. 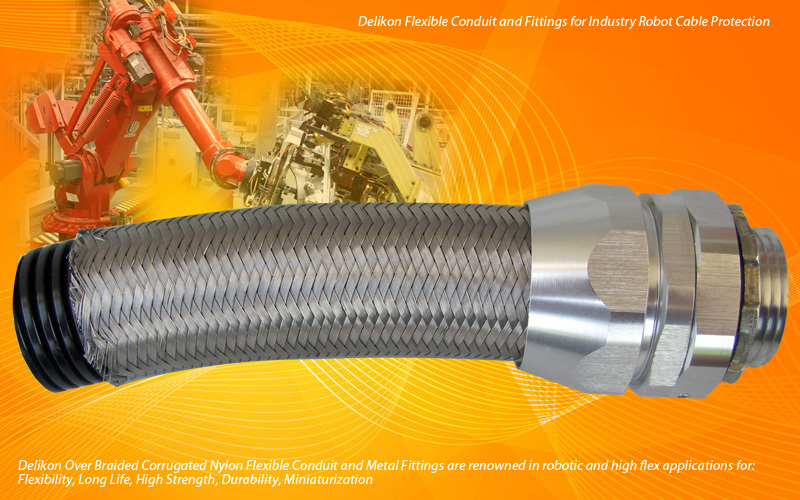 Delikon Over Braided Corrugated Nylon Flexible Conduit and Metal Fittings are renowned in robotic and high flex applications for: Flexibility, Long Life, High Strength, Durability, Miniaturization. 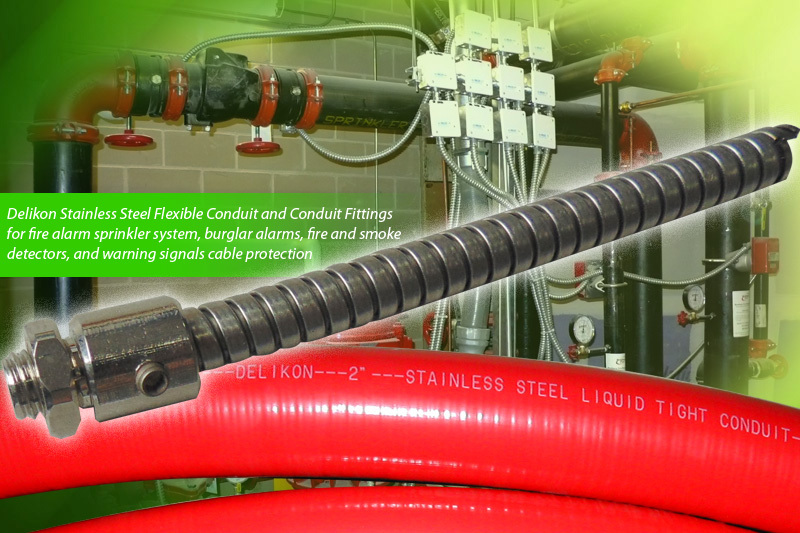 Delikon robotic flexible conduit system are used as an armor sheath providing additional protection for Robotics Wire and Cable. As commercial and technical pressures on the steel industry continue to increase across the globe, the need for more effective plant with 100% availability is becomning an ever higher priority for senior management. 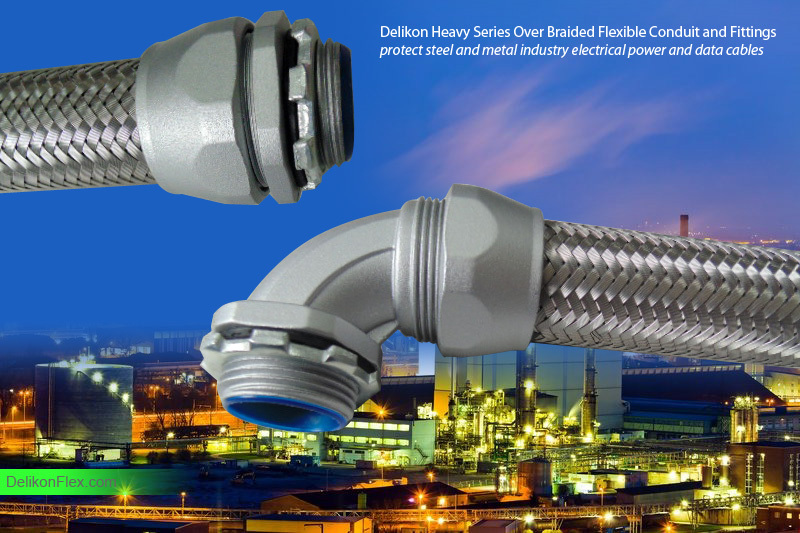 At Delikon we are committed to helping customers meet the challenges of providing reliable cable conduit for electrial power and data cables of plant and machinery, including rolling mills, drives, sensors and cooling system cables. 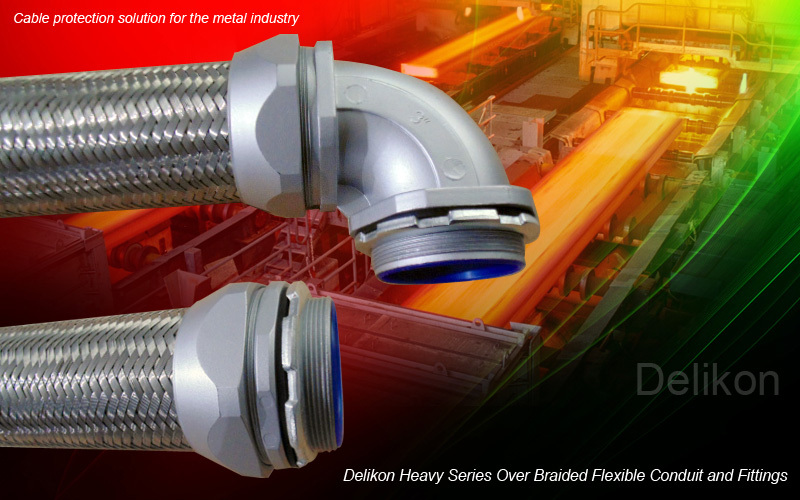 Within the Delikon range of flexible conduit and fittings products, the Heavy Series Over Braided Flexible Conduit system has been designed to withstand the harsh conditions that exist in the steel and other metal industries. 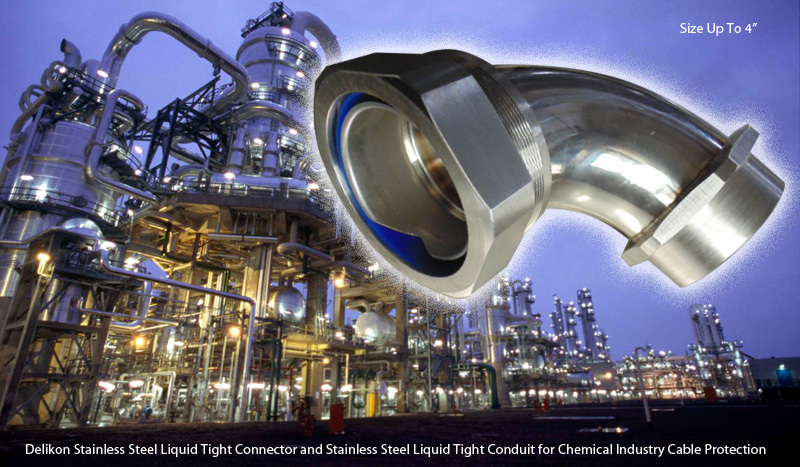 We have a wide range of conduit fittings which can provide complete solution for the metal industry. 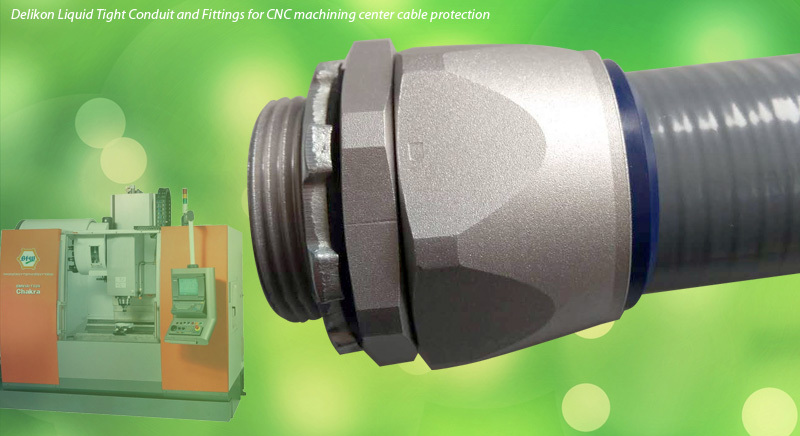 With Delikon electrical flexible conduit and fittings for control cabinets and system cabling solutions, you can take advantage of standardized connection elements that are easier and faster to connect and install.